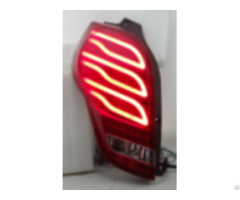 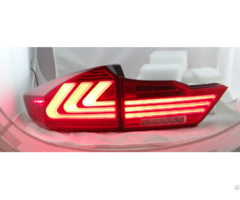 GW:5.3KGS Dimension:52*49*33 Volume:0.084CBM We specialize in the field of tail lamps and other automobile parts, We also have advanced processing equipment and strict control procedure, with good quality and pretty competitive price. 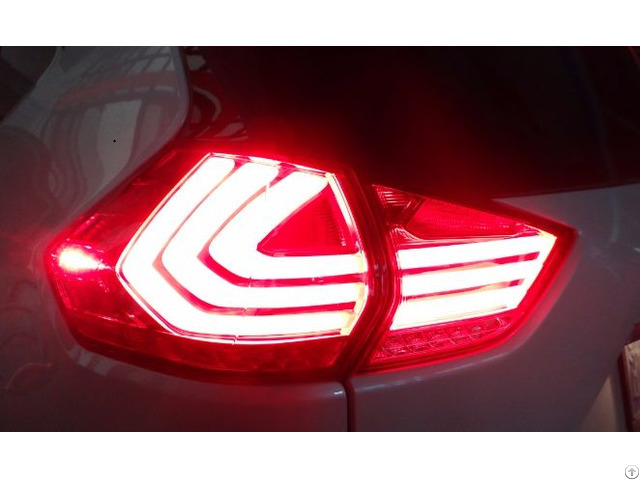 Business Description: We specialize in the field of automobile parts, with the strength of head lamp, tail lamp and other auto parts. 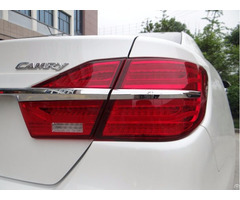 We also have advanced processing equipment and strict control procedure, with good quality and pretty competitive price.